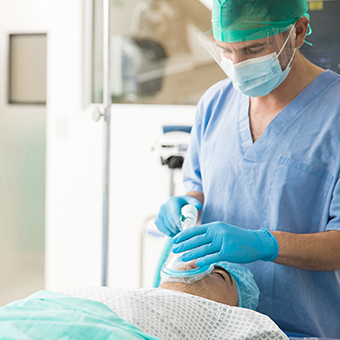 These highly-trained anesthesiologists have a wide range of anesthetics and pain medications at their fingertips, in addition to state-of-the-art monitoring and anesthetic technology. 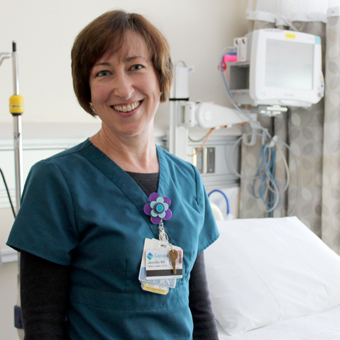 We provide individualized care in a warm, supportive environment. We’re here to help you understand the problems you have been experiencing and to work with you to make your life more manageable. 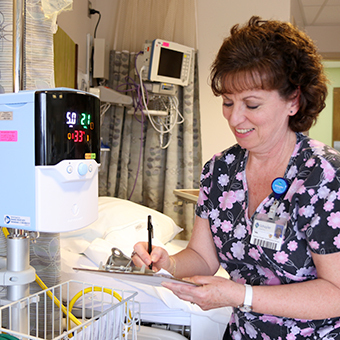 The Cayuga Birthplace is located on the first floor where it has six Labor and Delivery Rooms, twelve Post Partum Rooms, a Neonatal Intensive Care Unit with four bassinets, in addition to four Single Family NICU rooms. 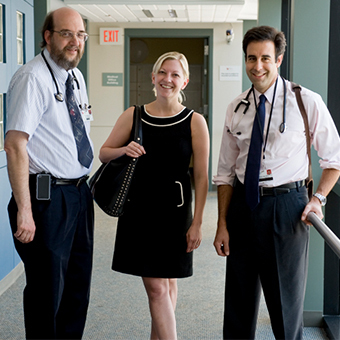 Our team of medical oncologists meet the needs of cancer patients and their families with an interdisciplinary team of professionals who deliver services from diagnosis through treatment to work together toward the common goal of healing. 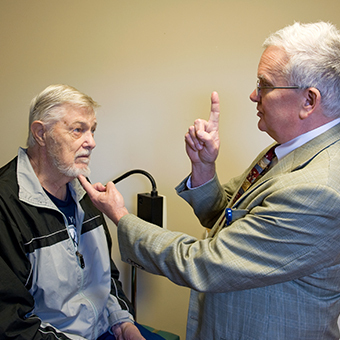 Our mission is to provide the highest quality otolaryngic care available. We specialize in common diseases that afflict young and old. 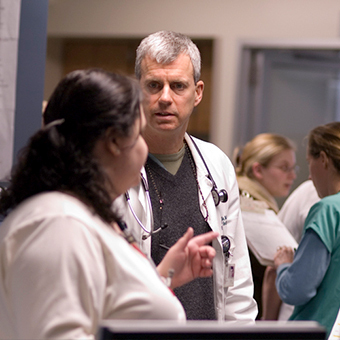 We provide the only 24-hour emergency care in Tompkins County and we see more than 30,000 patients a year in our Emergency Department. Our gastroenterology care provider is deeply committed to excellent customer service for each and every patient in our care. We are committed to making your visit as comfortable and stress-free as possible. 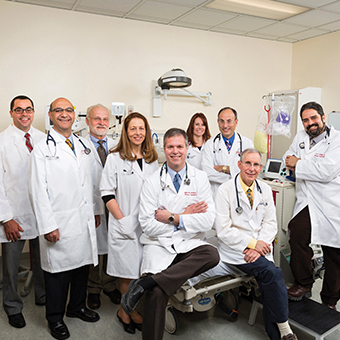 Cayuga Medical Center has been providing cardiac services for forty years and has more than a decade of experience in invasive cardiac care. The best defense against some of today’s most deadly diseases lies in early detection. 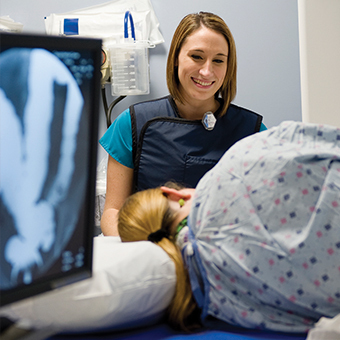 Cayuga Medical Center has the very latest in imaging tools needed to diagnose medical conditions early so they have a higher likelihood of being treated successfully. 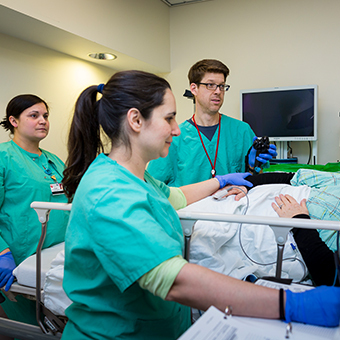 In additional to considerable scientific and technical expertise in critical patient care, members of our ICCU team understand the importance of compassion and empathy in helping patients and their families through a high-risk illness. 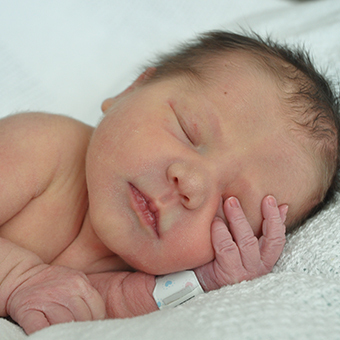 At Cayuga Medical Center we understand that babies, children, and teenagers don’t always get sick or injured on weekdays or when the doctor’s office is open. There’s no need to miss work or take a long drive when you require a medical test. 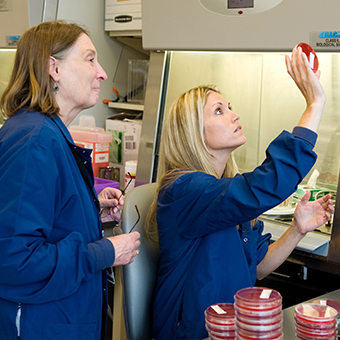 Virtually any analysis you need can be performed by the Cayuga Medical Center Laboratory Services Department. 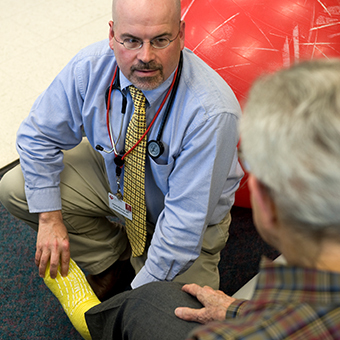 Patients seeking care for neurological illnesses and injuries at Cayuga Medical Center are treated by board-certified experts in the fields of emergency medicine, neurology, neurosurgery, neurologic imaging, pain management, rehabilitation and physical medicine. 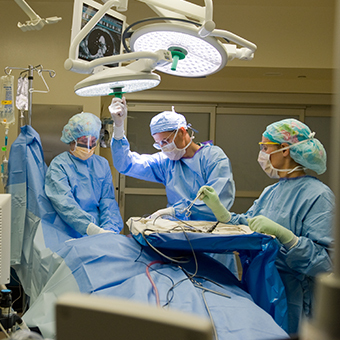 Our goals are to provide complex neurosurgery treatment and care locally with access to tertiary care when it is needed. 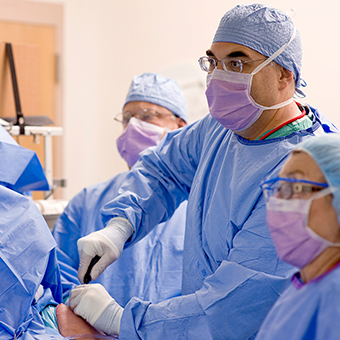 Neurosurgery Care is also looking to develop a multidisciplinary approach to treating back pain and diseases of the spine. Orthopedists specialize in the diagnosis and treatment of injuries and disorders of the skeletal system and associated joints, muscles, and ligaments. 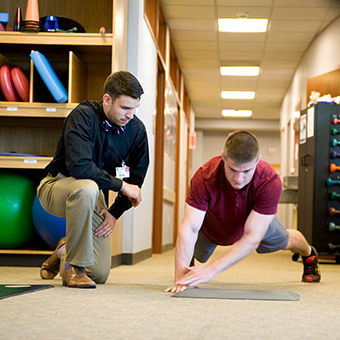 Our compassionate specialists use a variety of methods to free patients from physical discomfort, increase functioning, improve quality of life, and aid recovery from illness or surgery. 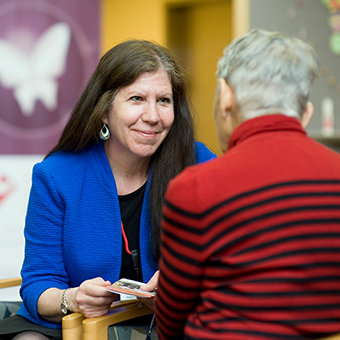 At the heart of palliative care is a passionate commitment to make you as comfortable as possible at each stage of your illness, whether you are undergoing curative treatment or not; whether you are at home or in the hospital. 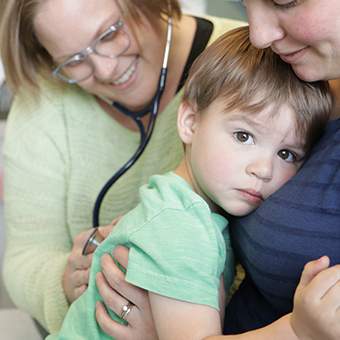 At a time when many hospitals have chosen to fold their pediatric units into existing adult-medical surgical units, Cayuga Medical Center has decided to deliver pediatric care in the most accommodating way possible. The Pharmacy Department at Cayuga Medical Center provides all prescribed medication for inpatient and outpatient services. 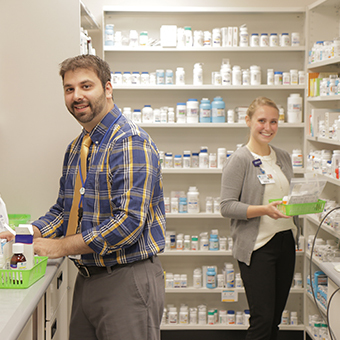 Our staff is team of pharmacists and technicians who fill prescriptions and make deliveries throughout the hospital. Now you can recover from an accident, injury, or medical procedure faster and with less stress. That’s because Cayuga Medical Center offers the type of rehabilitation you might require within a short drive from home. Almost everyone will suffer from a foot problem at some time in his or her life. Your foot is a complex instrument and is composed of 26 bones, 19 muscles, 33 joints and more than 100 ligaments. Our Podiatry Specialist will provide each patient with the highest quality foot and ankle care available. When you require tests or therapy, there’s no need to add a long car ride to the discomfort of your ailment. 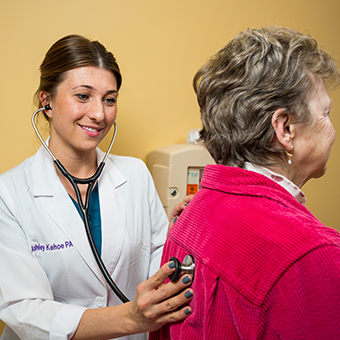 Just ask your doctor to refer you to Cayuga Medical Center. 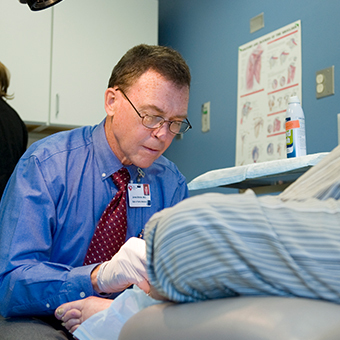 We offer professional care that’s more personal and compassionate than you’ll find elsewhere. 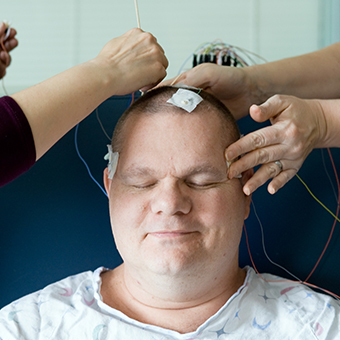 The Sleep Lab is in a quiet, cozy space inside the main hospital. For a private room, individualized attention, and a hotel-like experience, ask your doctor to refer you to Cayuga Medical Center’s Sleep Lab today. Our region’s largest Endurance Sports Performance Center and Sports Medicine Clinic, Running Clinic, Athletic Training, and Concussion Management. 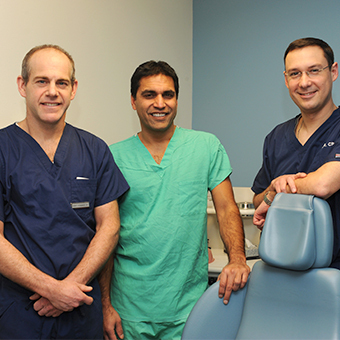 We understand, however, that for most of our patients surgery is an unfamiliar experience. Our goal is to take excellent care of you, to educate you and your family about your surgery and what to expect during recovery, and above all, to help you get better. Urgent care centers are primarily used to treat patient’s who have an injury or illness that requires immediate care but is not serious enough to warrant a visit to an emergency room. 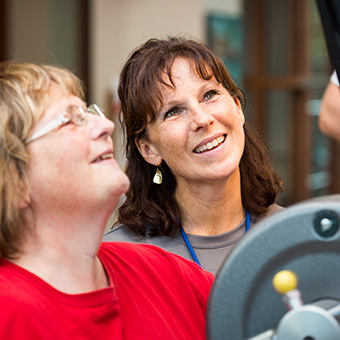 The Cayuga Center for Healthy Living is an innovative, personalized, medically-based program focused on productive lifestyle changes that enhance your ability to live a full and active life. 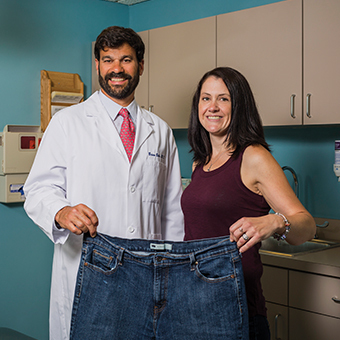 Safe weight loss requires a strong commitment from the patient and the team of medical experts providing care. 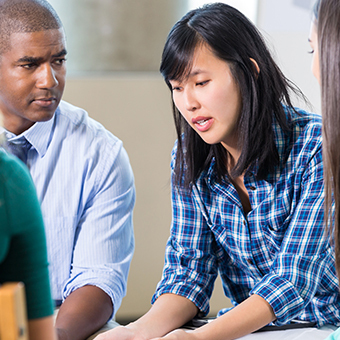 Education, one-on-one counseling, complete medical exams and testing, and continued support are our top priorities. 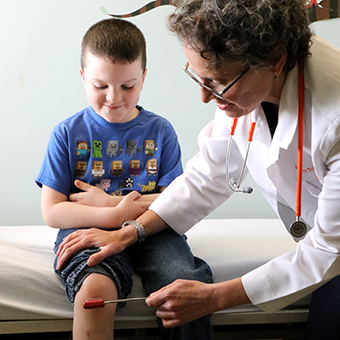 With one of the most advanced wound centers in the region the Cayuga Center for Wound Healing offers highly specialized treatments of chronic wounds and non-responsive conditions.